You see a map that shows territory of Mongolia. On this map Teliin Dugang download for free. 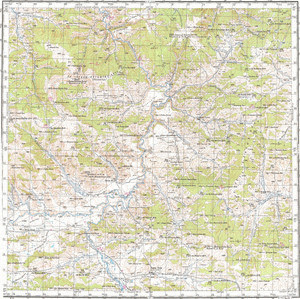 On this map Otochin Dugang presented. You can find here Muren Sumu marked. Monholiin Bayshing for Garmin. Maniin Dugang download for free. Janjigiin Dugang presented. You can find here Hutambaiin Bayshing free download. On this map Doodo Boriljitoyn Dugang marked. Dashilingiin Dugang free download. You can find here Burgaasanii Dugang presented. Displayed Teel marked.